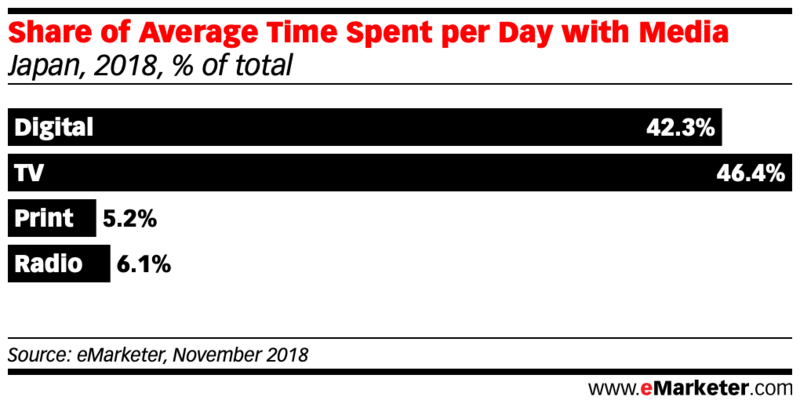 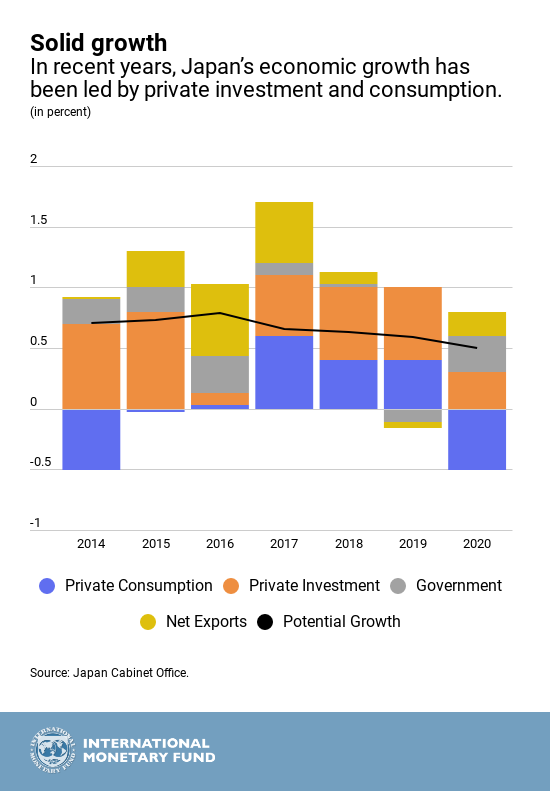 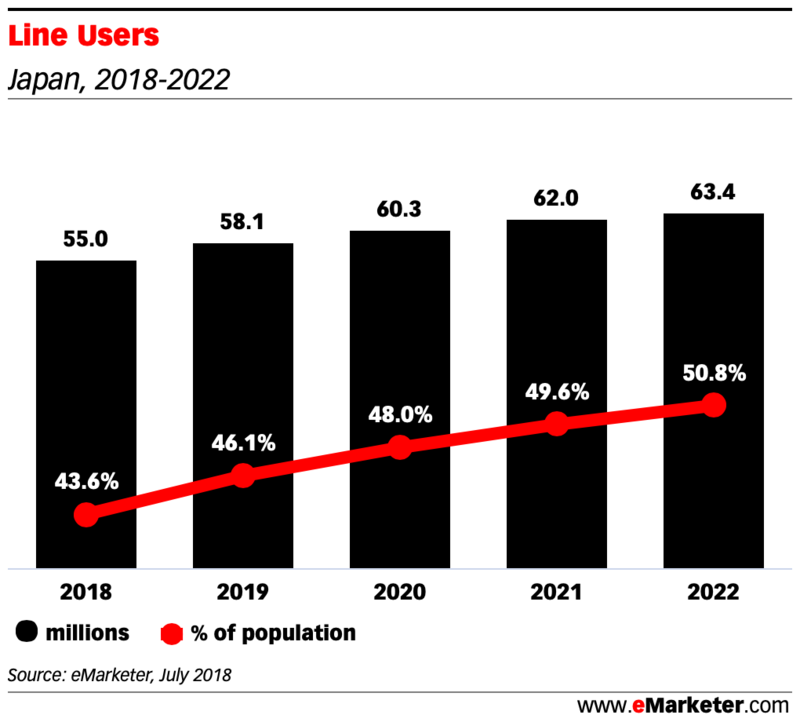 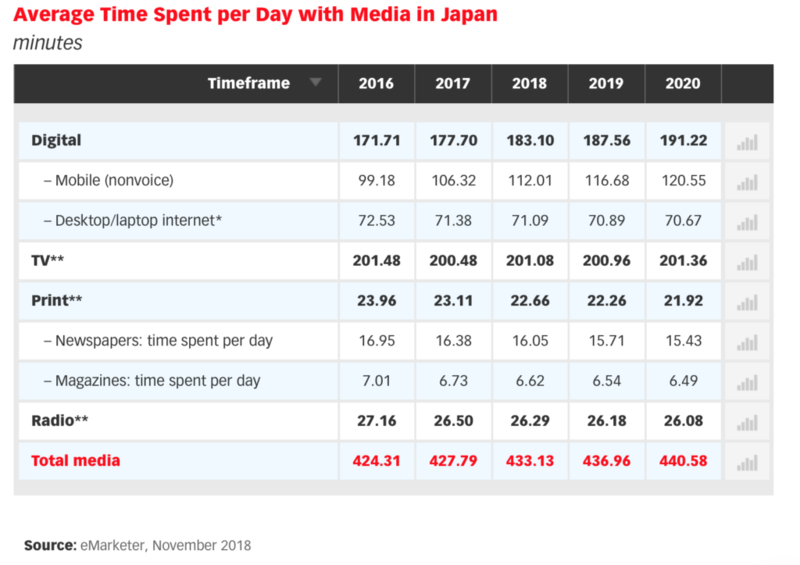 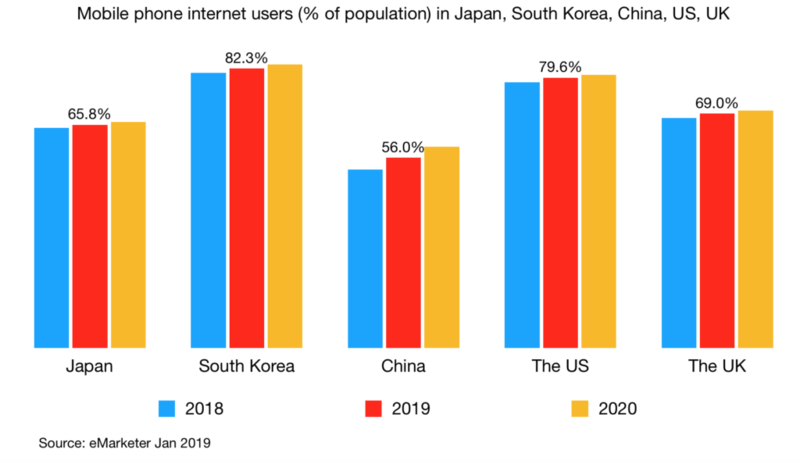 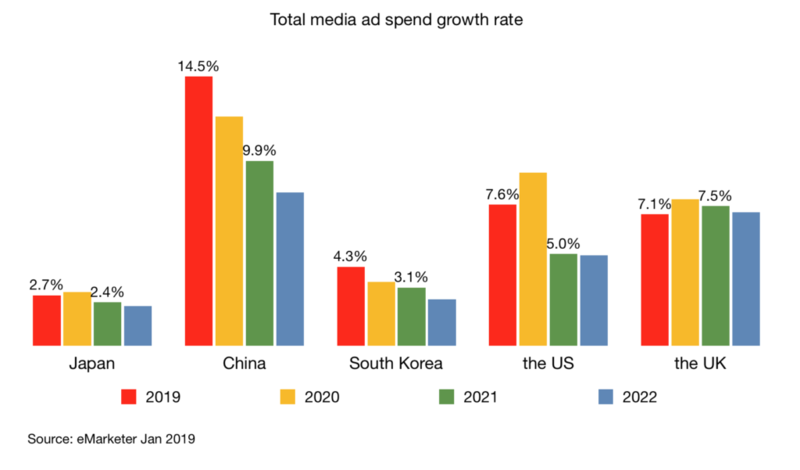 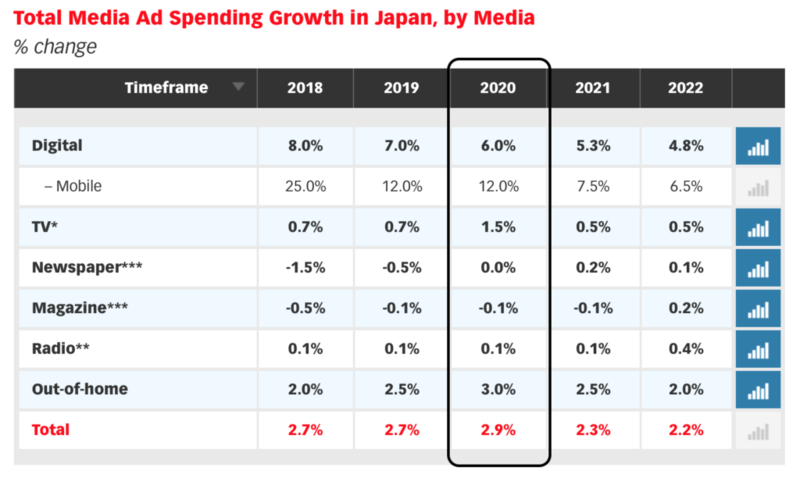 Similar to the last post, this post updates key facts about Japan digital landscape using 2019 data points since the last one was back in 2017. 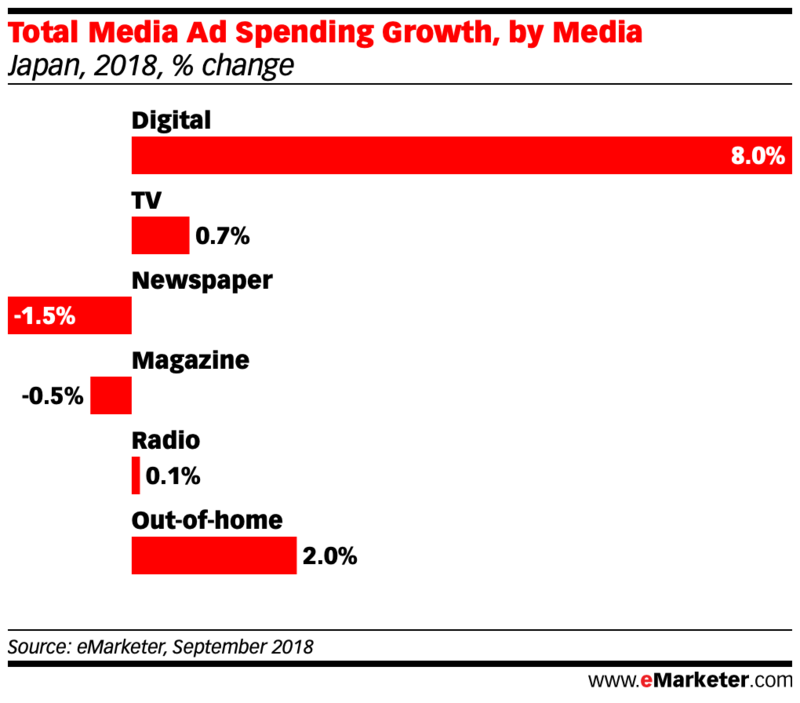 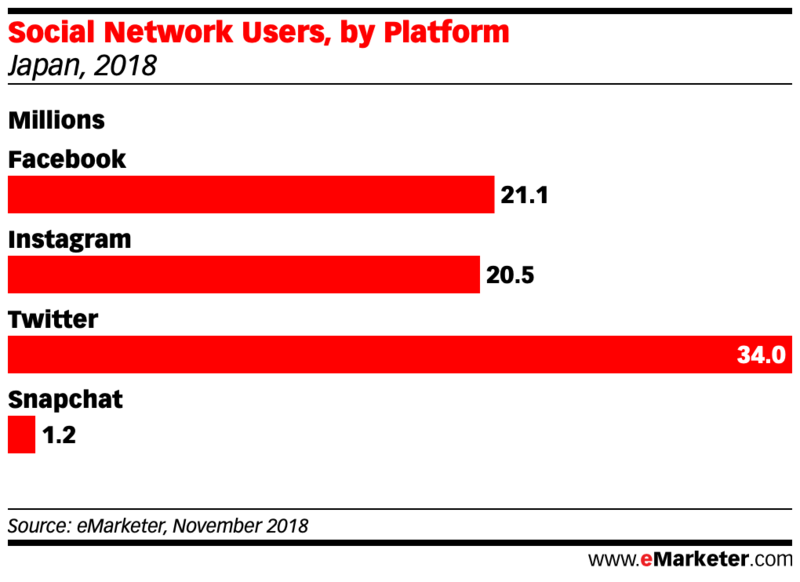 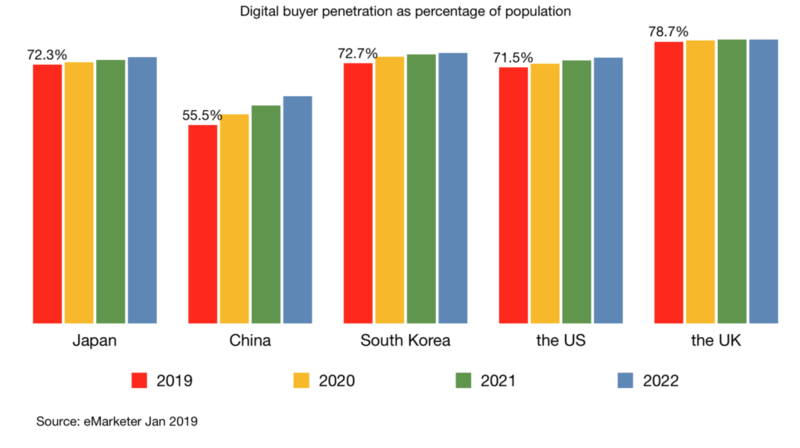 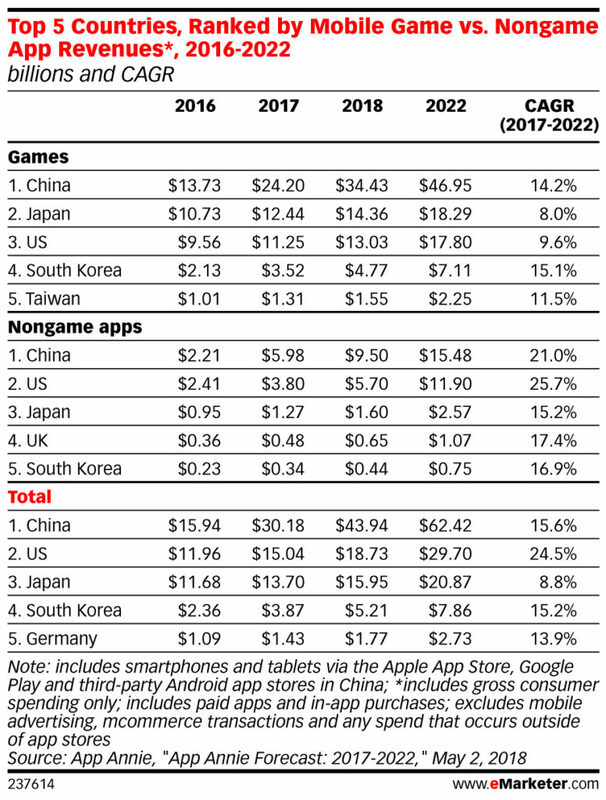 You may notice that China digital buyer penetration is relatively lower. 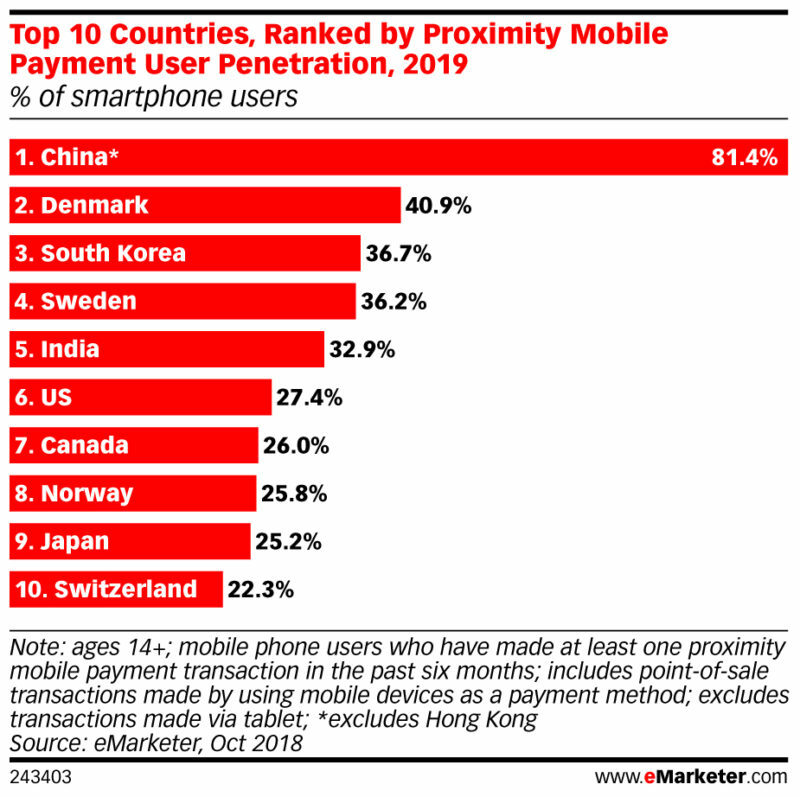 Given China’s scale, this is not surprising. 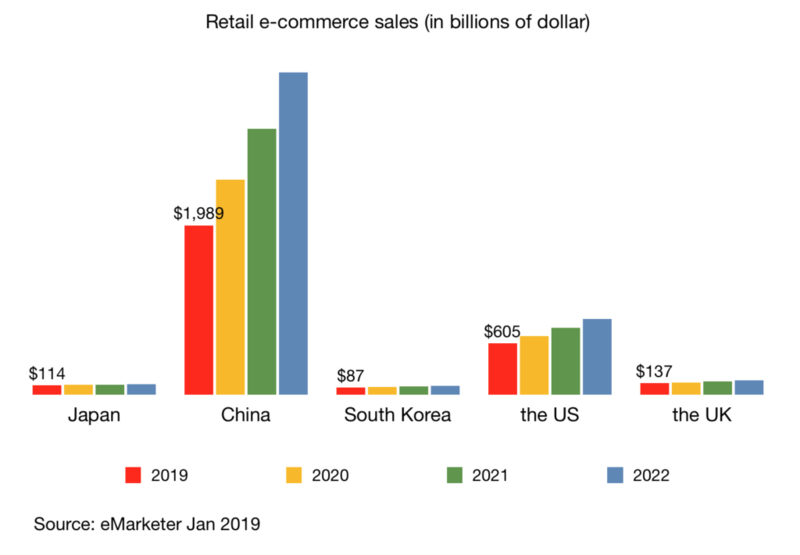 As a market, China e-commerce is larger than Japan, South Korea, the US and the UK combined.